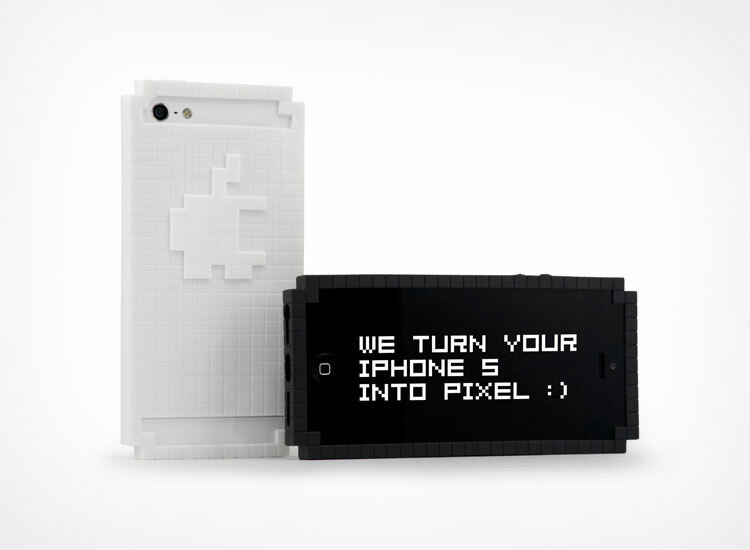 Your iPhone has a 4k retina display, so why not surround it with those sweet sweet nostalgic pixels found from the early nineties. 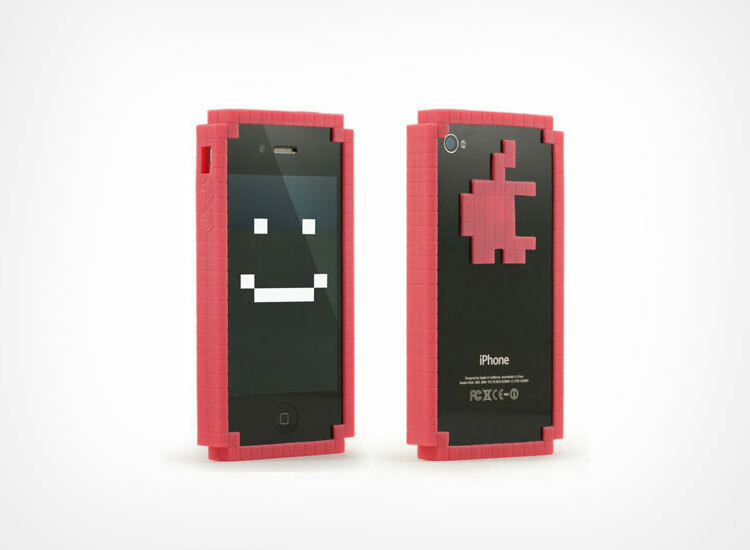 The 8-Bit bumper case is an iPhone case that looks to be made form large pixels and even has a pixelated apple logo that you can attach to the back of it (until they get sued). 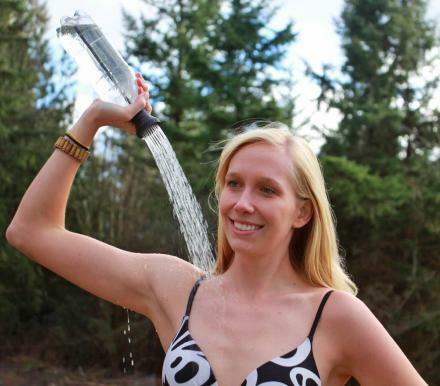 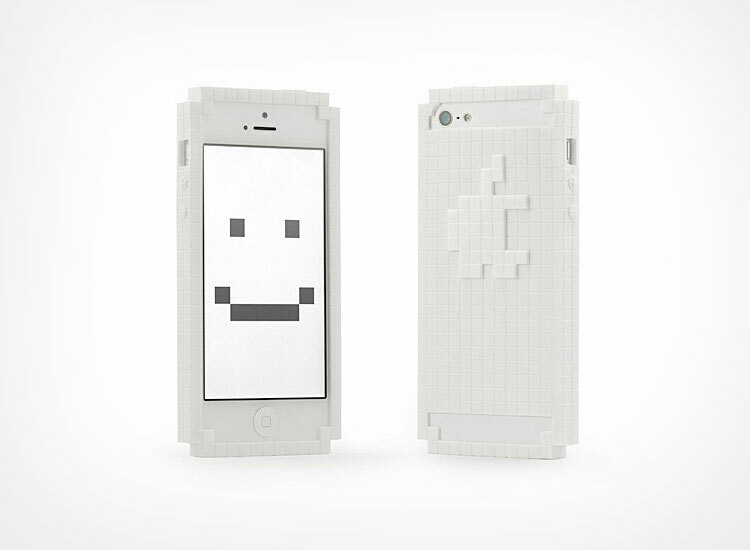 Perfect for the Tetris fan, NES fan boy, or sweaty nerds who just can't let go of the past, the pixelated iPhone case will go swimmingly with your pixelated sunglasses, your pixelated oven mitts, your pixel wall clock, or your pixelated censorship bath towel. 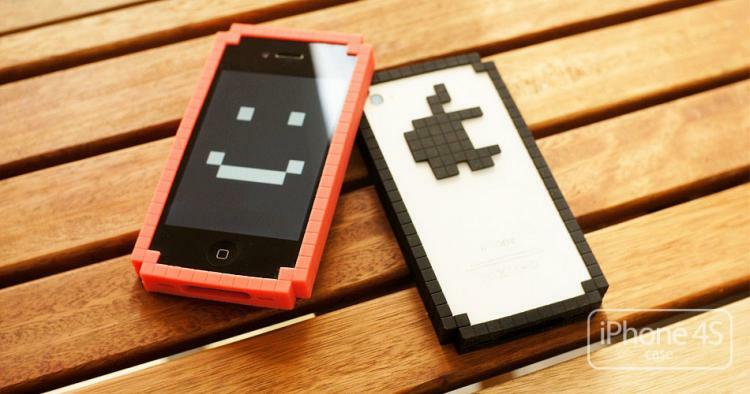 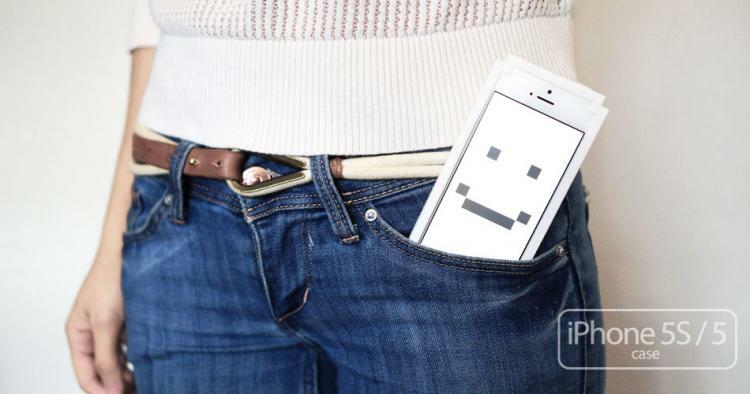 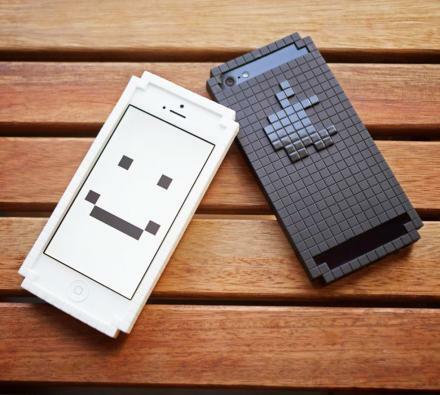 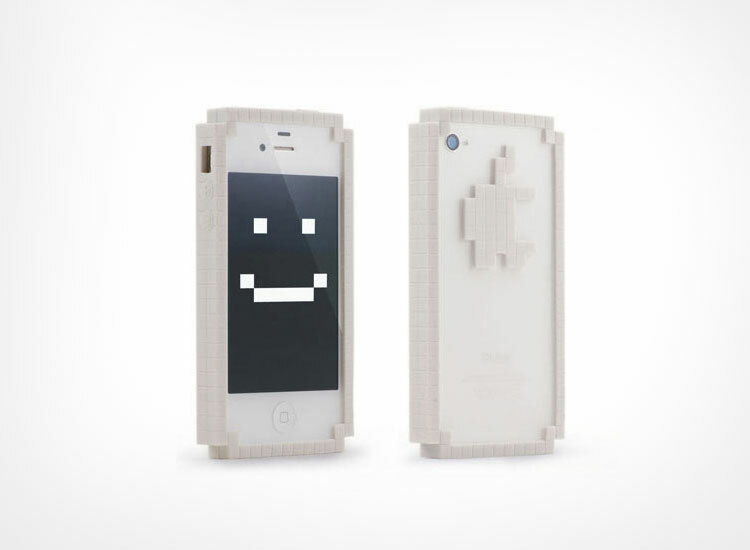 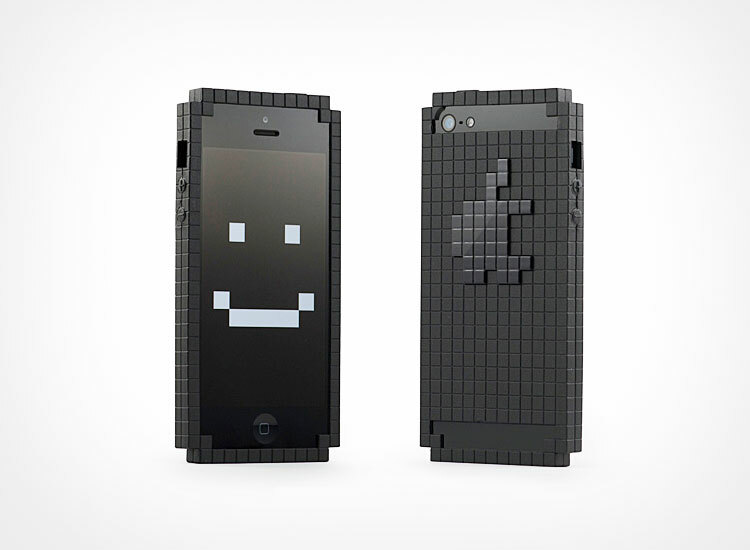 The 8-bit pixelated iPhone case is made from high quality TPU, is available for the iPhone 4, 4S, 5, and 5S models, and comes in either white, black, or pink colors to choose from. 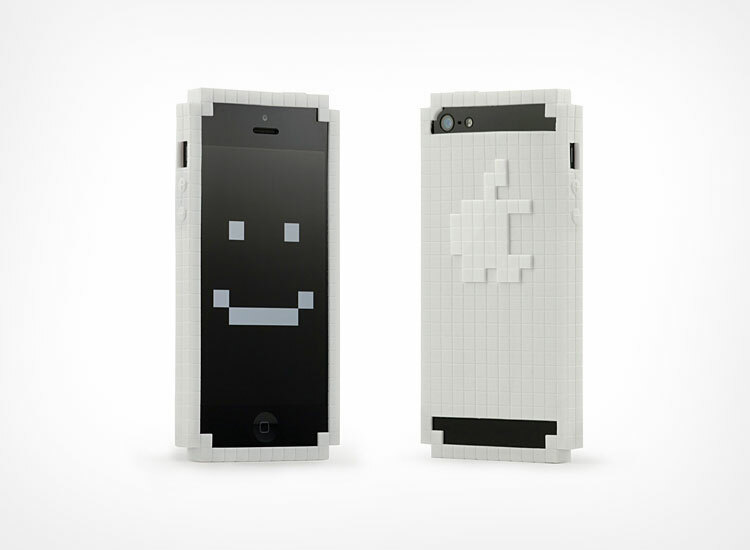 Also, there's no word on if the 8-bit pixelated phone case will be available for the iPhone 6 anytime in the future, as you'd think that would be a logical next step for Big Big Pixel, the company that makes the cases. 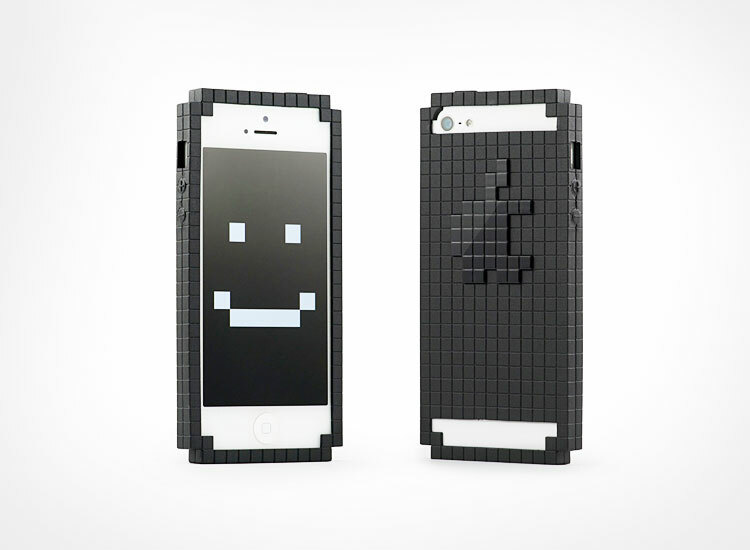 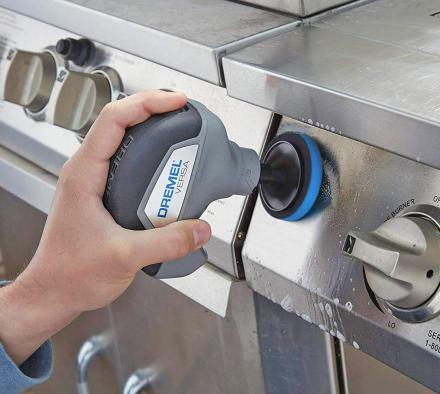 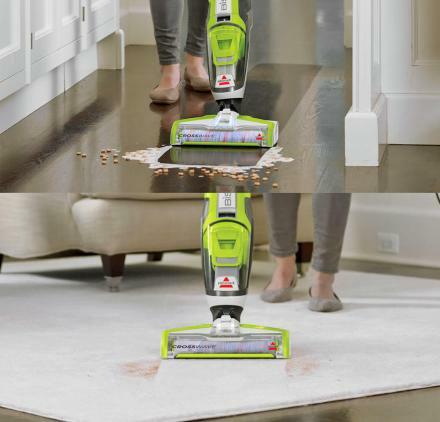 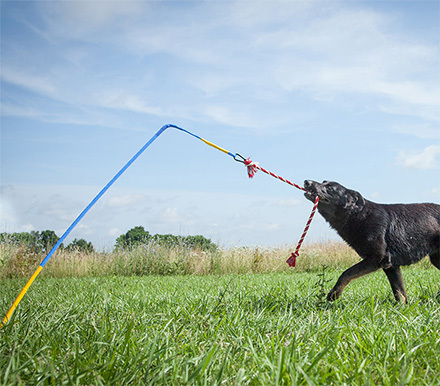 Check out the pixel case in action via the video below.